In the U.S., sales of Bluetooth headphones overtook other kinds for the first time in June —with the market led by Apple's Beats division, according to NPD retail data published on Thursday. 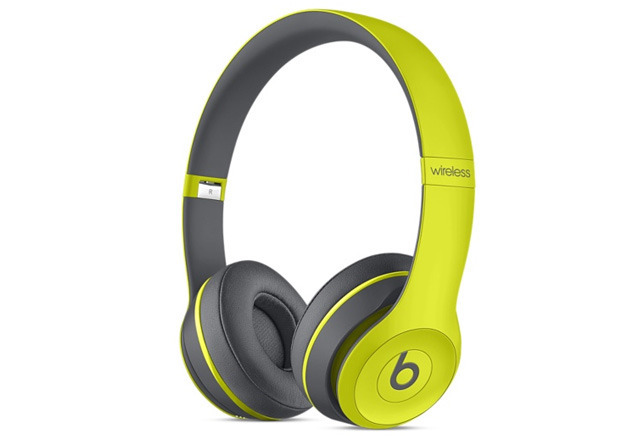 Bluetooth headphones —particularly those from Beats —have often commanded a high premium. Wireless versions of Beats' Solo2 headphones, for instance, are still $100 extra at $300, and Apple charges a $50 premium for the Bluetooth versions of its Powerbeats2 earbuds.